The Oscars epitomize Hollywood glamor, and as memorable as the award-winning performances are, so are the red carpet looks. 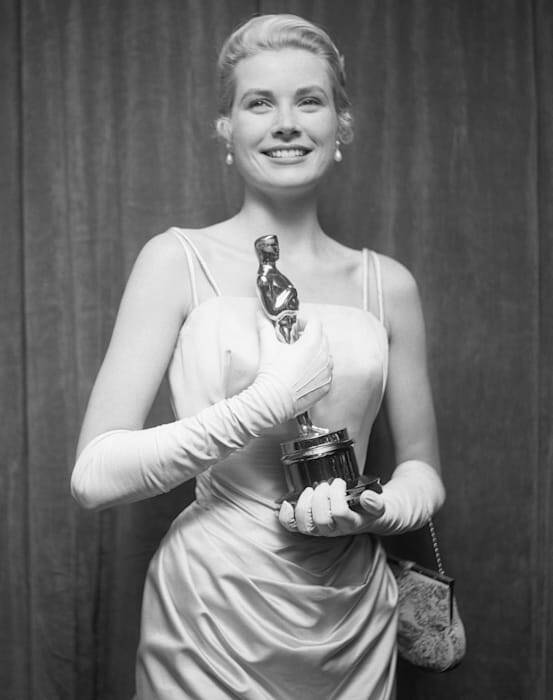 Who can forget Grace Kelly's iconic princess look from the 1955 Oscars, when she won the award for Best Actress for her performance in The Country Girl? The green-blue silk gown is still remembered today. Fast forward to 2002, when Halle Berry accepted an Oscar for her performance in Monster's Ball wearing a sheer brown and floral embroidered top, which is very different from the glamorous Grace Kelly look, but is also remembered today as a major moment in Academy Award fashion history. 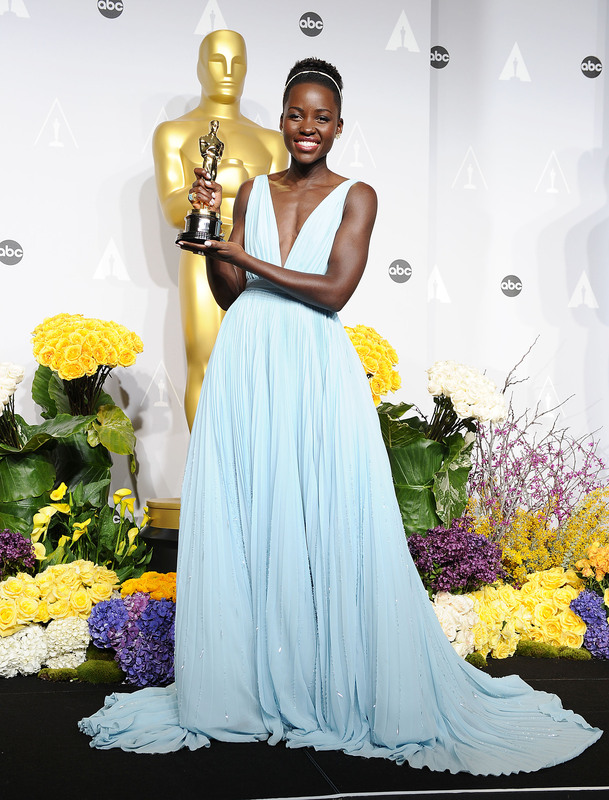 One style of gown continually makes an appearance throughout the years, regardless of trends, and that is the Grecian gown worn most recently by Lupita Nyong'o to the 2014 Academy Awards, though other stars were sporting the look much earlier, like Lauren Hutton did at the 1976 Oscars.